Borrow any amount up to your approved borrowing limit, which can continue to increase over time with good behaviour. Choose to repay in 1, 2, or 3 months. 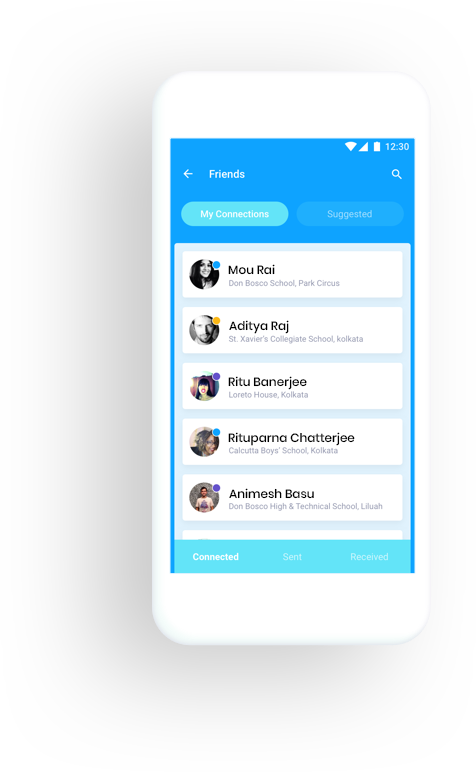 Collect mcoins by inviting friends to connect and earn cashback. "It's fabulous!! I mean borrowing instant cash has never been so easy. You don't need to submit any high figh docs it's just your personal and academic details. I can now use mPokket to purchease newly arrived shirts, electronic accessories and also recharge my mobile on the go!" 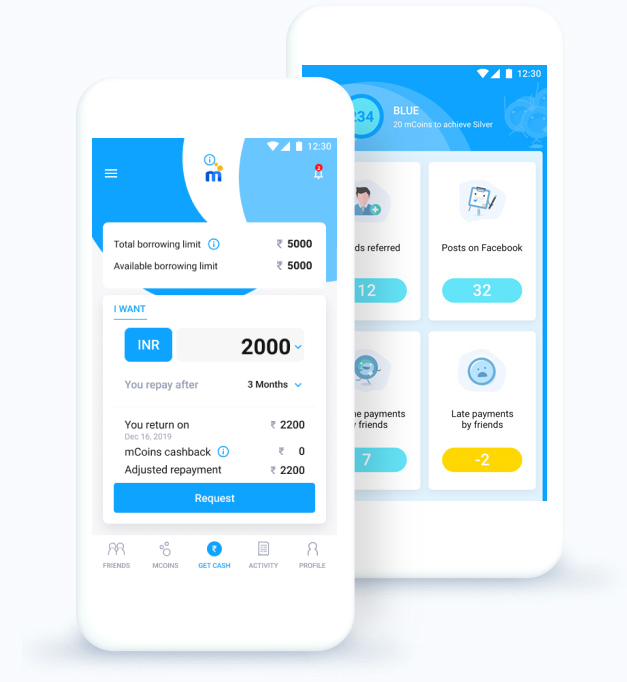 "Very helpful in times of need mostly when your pocket money is exhausted or in times of emergency when u urgently need money easy and faster transaction on both paytm and bank transfer love this app thanks mpokket…." 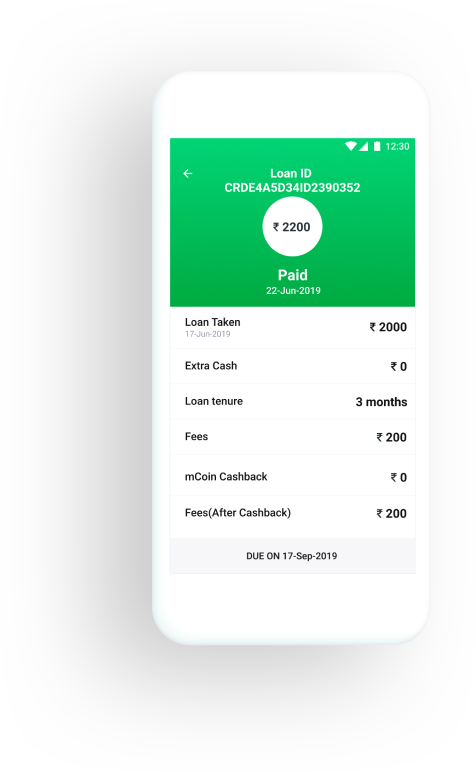 "Best app I’ve got on Playstore just loved it…thanx a lot for stepping forward to assist students who are in urgency of money and the best part is providing 3 months time gap for the repayment"
"I was at a bus stand and in need of sudden extra 500 bucks. 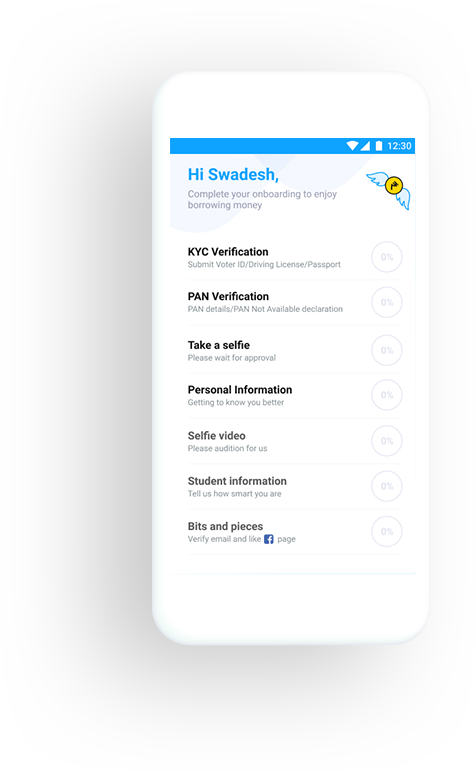 This app approved my Rs.500 Paytm request in around 20 mins. All thanks to mpokket. Goodjob you guys." "Tq Mpkt, it’s a Good service for Students keep it up. Within two hours my profile and bank details verified and They sanctioned amount into my bank account thank you Mpokket." We have a dedicated team in Kolkata at mPokket HQ, ready to answer your questions and help out however we can. 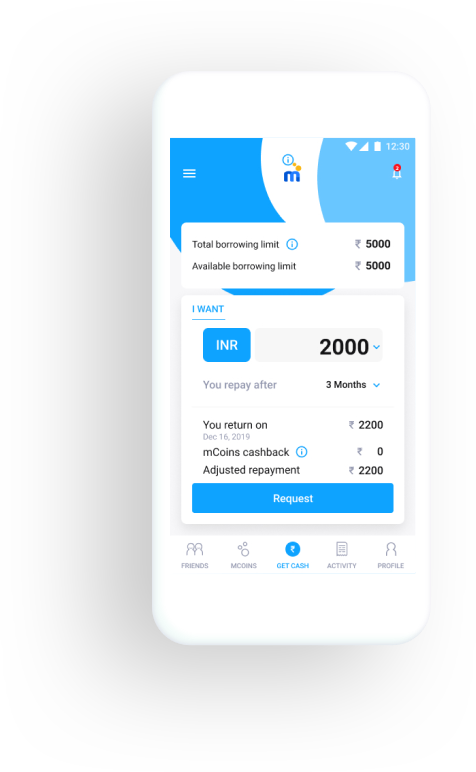 mPokket is a mobile application – based Digital Lending Marketplace. 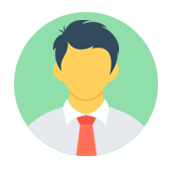 We help you achieve financial independence. 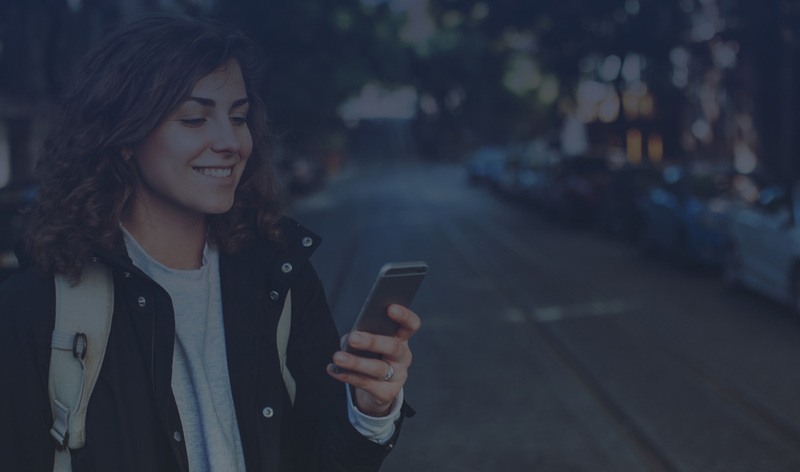 Our mobile application seamlessly delivers credit anytime anywhere. You can apply for money at any time. However, funds will only be transferred to your bank account during banking hours. Who is eligible to apply for mPokket? Any undergraduate or postgraduate student above the age of 18 with a mobile phone and a bank account is eligible to use mPokket. You can login to our app as an existing user using your registered email ID and update your phone number.